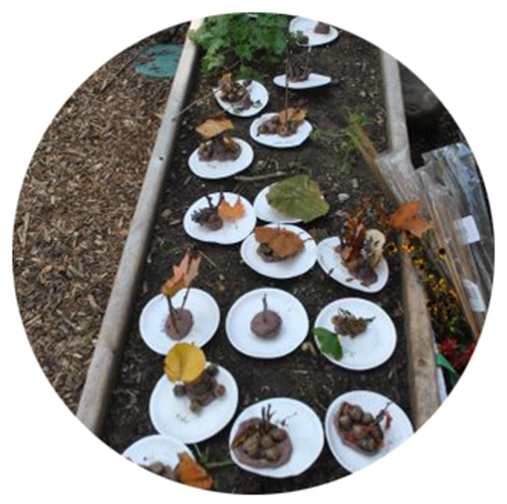 Covenant Nursery School places great value on the importance of nature play and education. Today’s children are living with epidemic childhood obesity, a prevalence of attention difficulties and greater stressors than ever before. In addition, children are now spending significantly less time outside than previous generations of children. Covenant places a high value on educating children both inside and outside the classroom on the importance of nature and our connection to it. This is all done through a coordinated combination of children's literature, music and movement activities and activities in the classroom as well as regular time outdoors in our brand new, cutting edge Turtle Playscape.